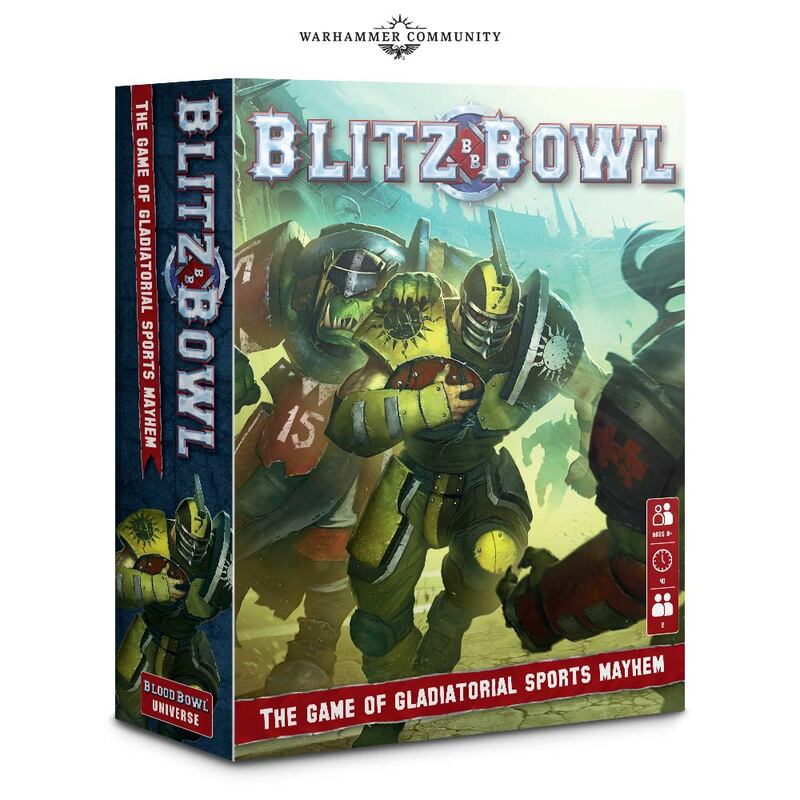 Loads of boardgames coming with a warhammer twist.. 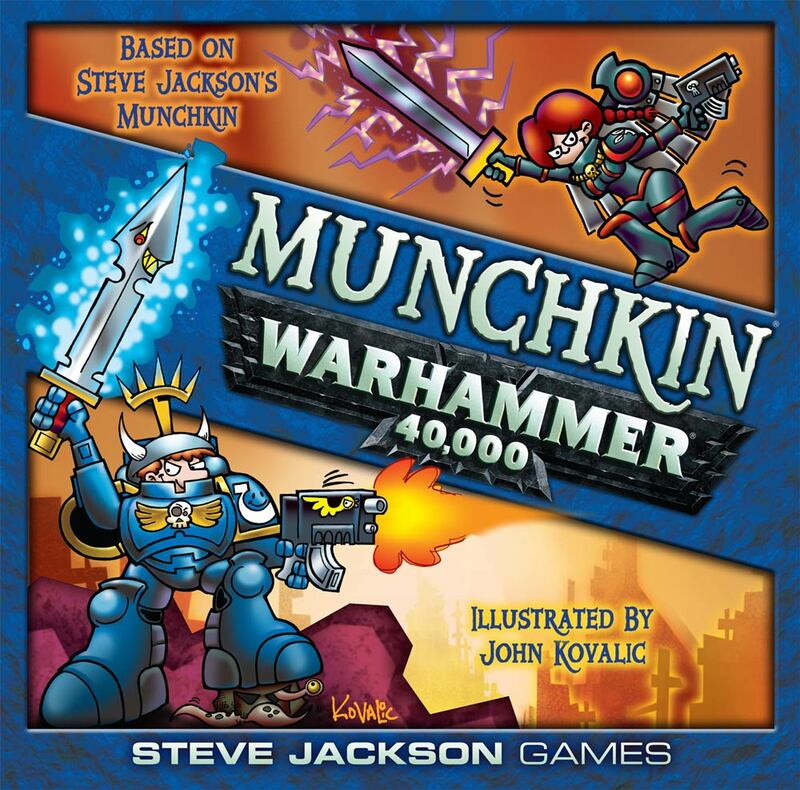 Looking forward to 40K Munchkin! 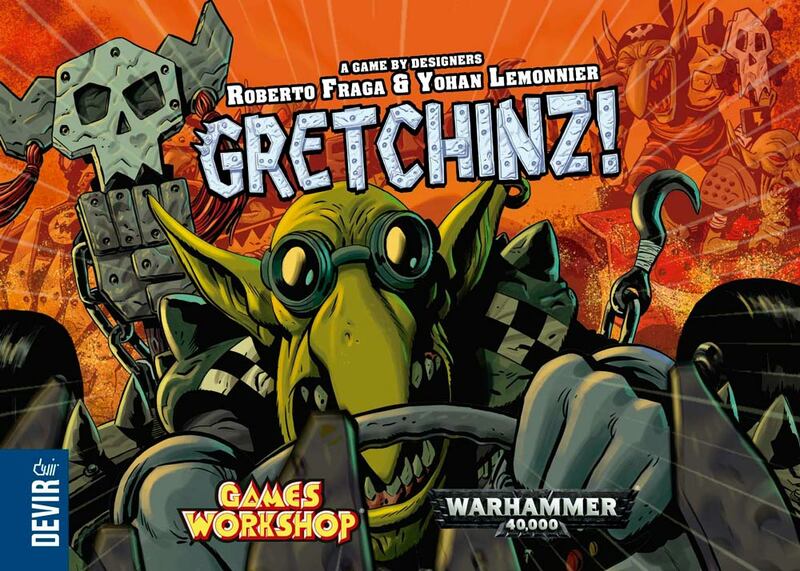 As much as I don't like Munchkin, I'll definitely play this version. I have a feeling that it will be over the top. How is Munchkin still a thing? 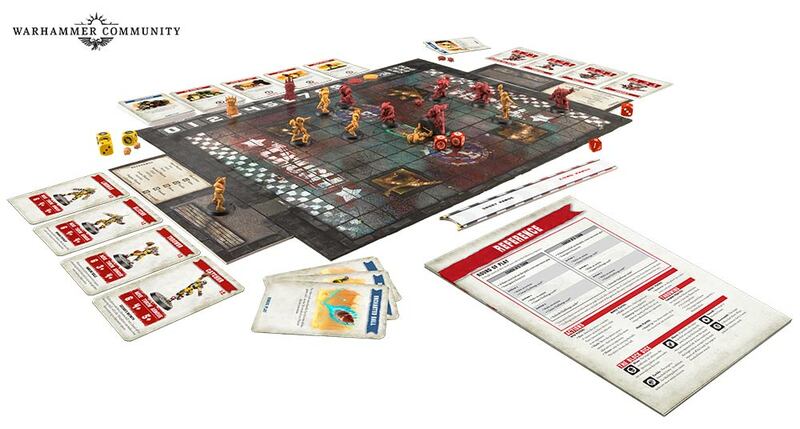 Its like Monopoly. 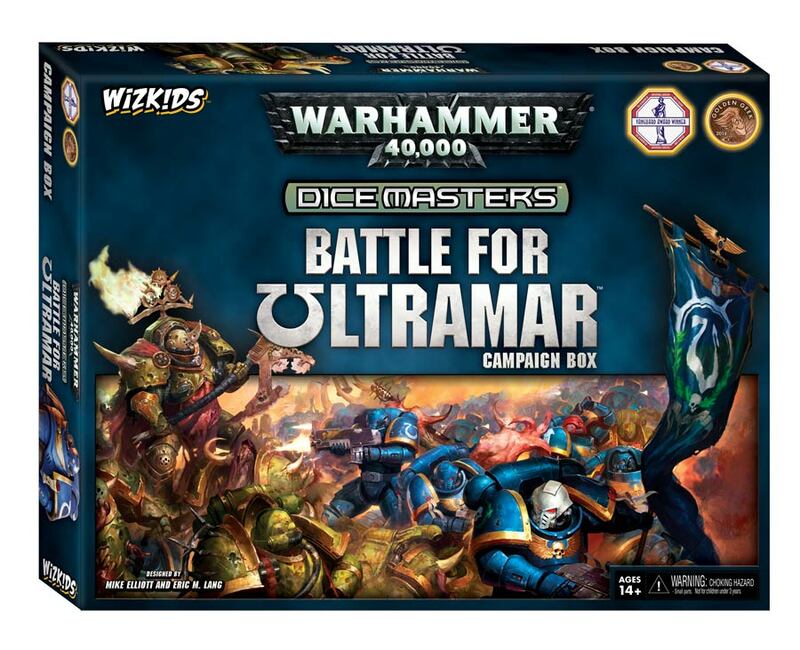 And I think GW are doing 40k monopoly too. Do not pass Go, do not collect the skulls of your enemies. So.... Was that all? At the bottom it mentions some super big amazing reveal still to come. Don't see anything else on their site. There are more. 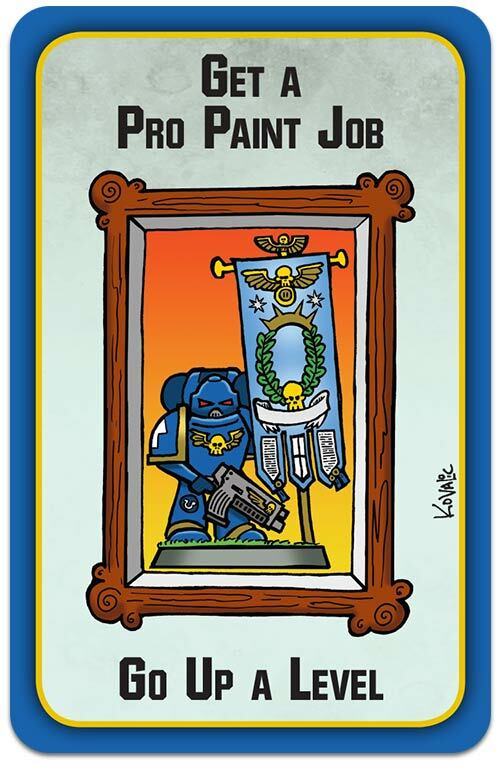 Space Marines adventures for example. I hope it is not too expensive. 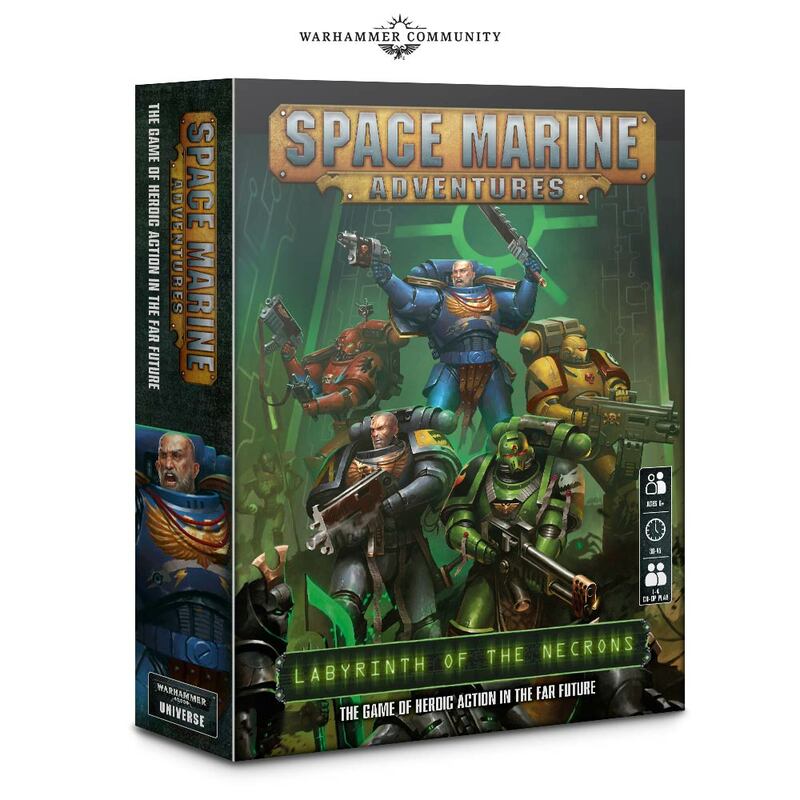 Man, GW is really going places. They can't be stopped! 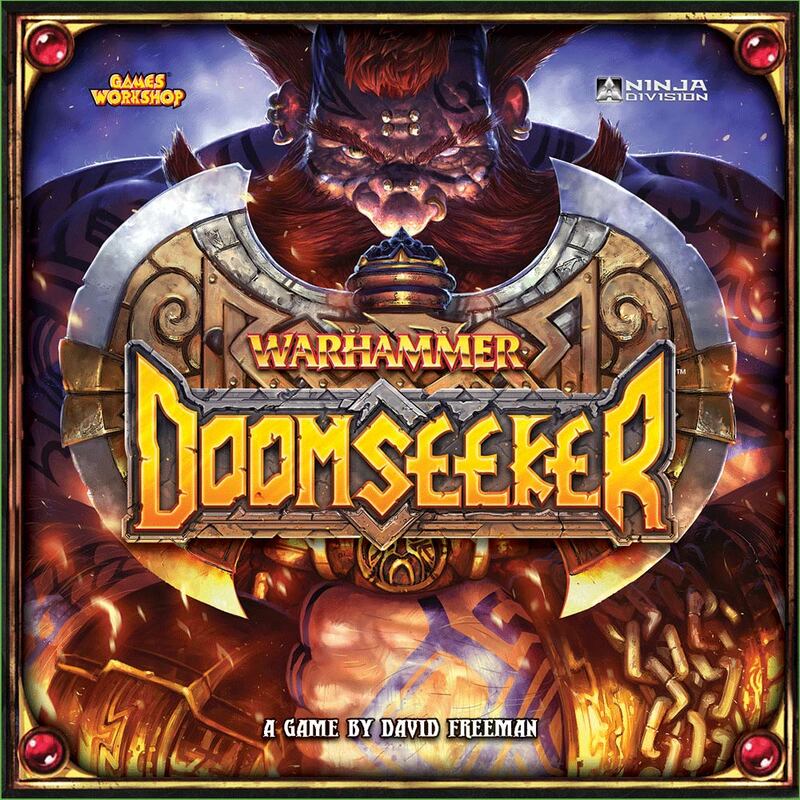 I will surely check out that Doomseeker!